It might surprise you to discover that understanding herbal history is fundamental to functioning at an advanced level within herbalism – but this is absolutely true. Understanding the schools of thought and philosophy underpinning modern herbalism allows you to think critically about what you read and study. 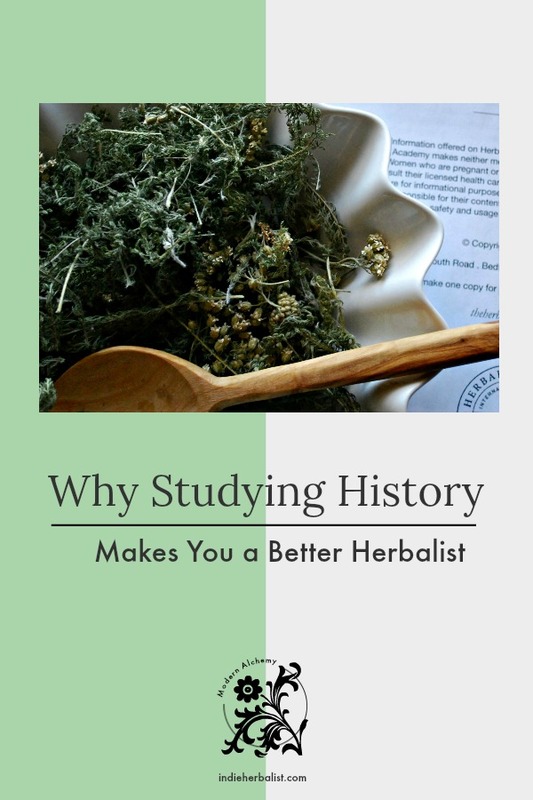 Whether you are a self-taught herbalist or have studied with a school (or schools), you may have overlooked one extremely important facet of herbalism: history! 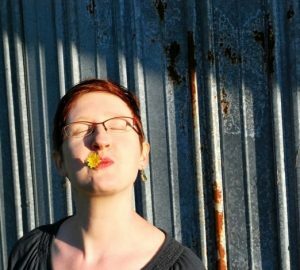 It can be easy to overlook the richness of herbal history even as we pay lip service to it. We say things like “This herb was traditionally used for x,y,z” without really understanding the historical context. The importance of not practicing medicine without a license (ie- taking pains to avoid claiming that herbs or the herbalist can diagnose, treat, or cure any named disease) is partly to blame for this. Discussing historical use is an efficient way to talk about herbs in an educational capacity- but only if you actually know the historical context. What do I mean by historical context? Herbalism can look very different depending on the country, time period, and even the particular group of people practicing herbalism in that time and place. Just to name a few examples, there’s herbalism as practiced in ancient China and India; the herbalism of the ancient Greeks; herbalism from the Middle Ages; and then American herbalism during the Civil War. As you can imagine, the plants used and the theory behind using them in each time and place was quite unique. Each tradition offers perspective that you can bring forward into your practice as a modern herbalist- but only if you are willing to consider the historical framework as a whole. There are three pitfalls that I consistently see in modern herbalism: the tendency to over-simplify; the rise of the personality or brand cult; and the proliferation of the internet evangelist. 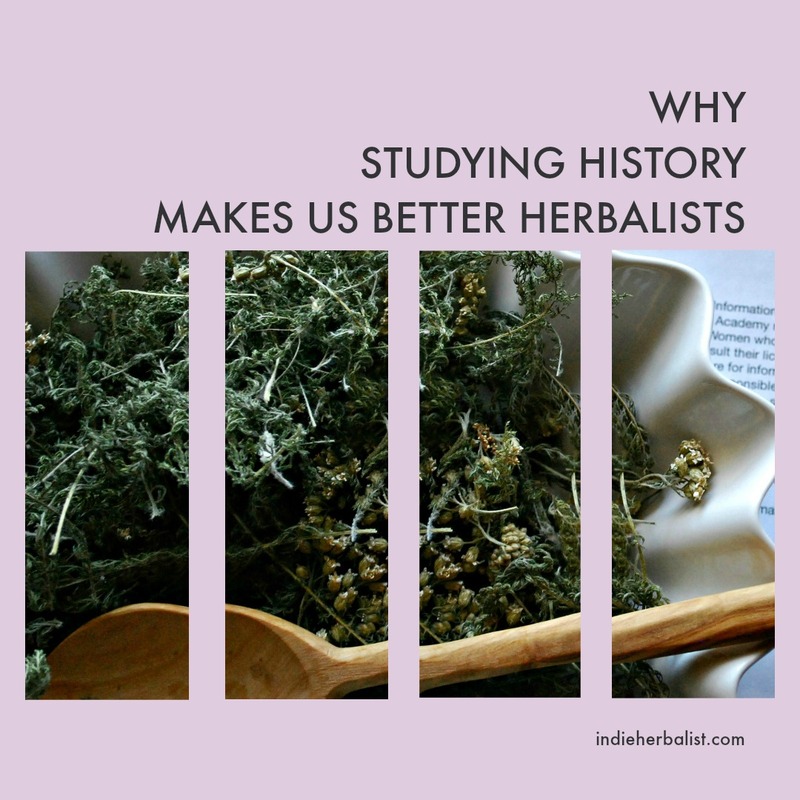 Studying herbalism from a historical perspective will help you avoid all three! 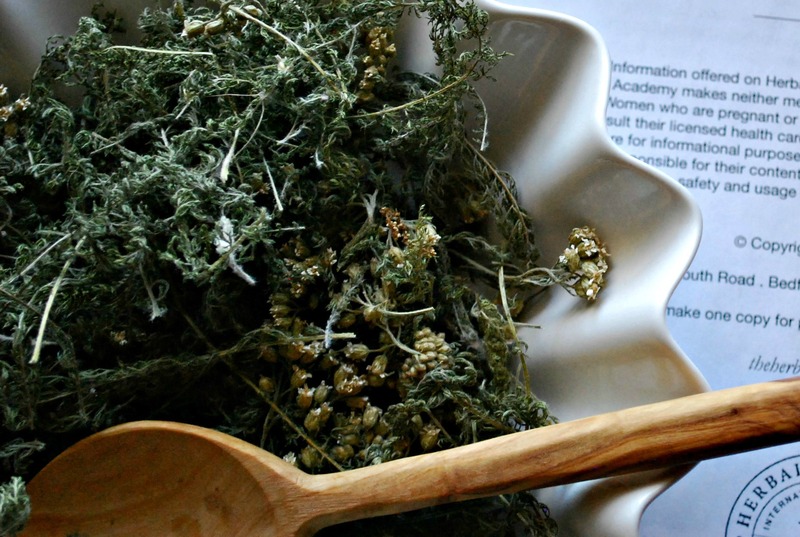 Herbal history helps provide nuance, insight, and moderation for modern herbalists. By widening your perspective of herbal theory and studying the various frameworks that historical herbalists have applied, you learn critical thinking skills and gain perspectives that will keep you from falling into the over-simplified “this herb for that condition” trap. The truth is that herbs can offer an incredibly nuanced approach to balancing an individual’s health that goes far beyond trying to reduce herbs to the same level as the over-the-counter, pop-a-pill thinking that has been ingrained into our cultural perspective for the last 75 years or so. By studying the herbalists who have come before you within their cultural and historical context, you will be able to see that every herbalist is a product of their time. They are influenced by the scientific and common knowledge of the day, the religion they practice, and the important events taking place around them. This is equally true of every herbalist you meet on your own herbal journey today. Deciphering what makes someone tick helps you empathize with and better understand their perspective – and also helps you spot a personality (or brand) cult when you see one! Having the richness of historical context to color your herbal thinking also helps you avoid the trap of the internet herbal evangelist. First, please understand that there are many wonderful resources and articles for studying herbalism online. Several excellent herbal schools have online programs now, and there are plenty of resources for reading historical texts (I’ll list some of my favorite internet resources below). BUT – if you spend any time on social media and internet forums where herbalism is the topic of discussion, you will also start to spot the Internet Herbal Evangelist. Herbal evangelists deserve points for enthusiasm. However, they tend to be so excited about herbalism that they pass along every article they find online without really stopping to consider where it comes from or where it fits within the broad picture of herbalism. By taking time to learn historical frameworks, we gain a moderate perspective. We’re able to look at modern scientific research, supplement company propaganda, weird content mill articles (you know the type – they have titles like “52 HERBS THAT CURE BALDNESS – NOW!!!!!!) as well as your favorite wellness blogger’s enthusiastic endorsement with an equal pinch of salt. That way, we can intelligently determine whether the information may have merit- or not, as the case may be! 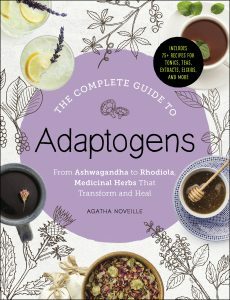 If I’ve piqued your interests in the benefits of herbal history, read on for some of my fav (free!) online resources . . .
Having the perspective that comes from studying herbal history will make your own herbal journey much more rewarding (and successful). It will help you analyze what the popular brands and herbalists of the day have to say, and it can help you avoid the pitfalls of internet herbalism lite. So where should you go to find some herbal history reading material? There are actually several good ones online! Henriette’s Herbal Homepage: this website links to many historical texts, plant photographs, and more. Southwest School of Botanical Medicine: this website also lists many historical texts and plant photographs, and is the herbal archives for the school’s late founder, Michael Moore. North American Institute of Medical Herbalism: there is an email newsletter available at this page, along with links to many different resources for the scientific and ethnobotanical sides of herbalism. These are resources that I have found particularly interesting and useful over the years. I’m sure there are many, many others that are equally worthy of a spot on your reading list! Also, be sure to keep reading for my review for Unit One of the Advanced Herbal Course (below). The lessons are full of topics for the herbal historian in you to explore! Even if you don’t take the course, you can use the topics as ideas for your own research. As part of my continuing education as an herbalist, I enrolled with the Herbal Academy as a student in the Advanced Herbal Course. It’s a wonderful program and I highly recommend it! There are thirteen Units comprised of multiple lessons each. Unit One covers herbal history in a series of engaging lessons that explore historical herbal traditions in depth. The material in this Unit gives you a very nuanced set of tools for thinking about herbalism. When you move to the next Unit, you will be able to examine herbalism within historical, anthropological, and modern contexts. I think that these tools are just as important as being able to address herbs from a scientific perspective. There’s so much that we, as modern herbalists, can investigate regarding traditional use. And that is much easier to do once you are armed with historical and anthropological context! A very clear and concise introduction for navigating the course and what to expect. Nothing much to report on this lesson, other than you won’t want to skip it. It will help you get your bearings for the whole course! I loved reading this lesson. The writing style is very engaging and the content is fascinating. It’s a survey of herbalism from Ancient Greece through the 1700s. You will discover leading herbalists of the time, including Galen, Paracelsus, and Culpeper. Their work was fundamental for Western herbalism as it developed around Greek humoral medicine. The lesson delves into the frameworks they used to explain the human body, herbs, and disease. Early American history was actually a busy time for herbalism. There was the introduction of tobacco and sassafras to Europe, publication of Culpepper’s Herbal in Boston in 1708, and the exploratory efforts of a slew of medical botanists interested in the discovery and use of American plants. Another intriguing lesson! This lesson highlights the diversity of herbal practitioners in the “new world.” Native American, African American, and Appalachian folk traditions are all explored. I was really happy to see this. It illustrates that even at this point in history there were multiple levels of herbalism active (and interacting) at once! This is not unlike what we experience in modern herbalism. Today there are many cultural perspectives and folk approaches existing alongside a more scientific, clinical approach. For this lesson, you’ll go back along the timeline of herbalism a few thousand years and visit the traditions developing on the other side of the globe. Granted, Traditional Chinese Medicine (TCM) is ultimately an extremely complex and detailed framework for working with herbs. The scope of this lesson gives you a palatable taste of that. It does an excellent job of conveying the basics without being overwhelming. While TCM was developing in China, another spiritual and philosophical approach to health was being born in India: Ayurveda. Like TCM, Ayurveda is highly detailed and far beyond what you can master in one lesson. After working through lesson six, however, you will be literate in the most important concepts. You will be able to move forward confidently with further self-directed study if you choose to do so. Historical and regional aspects to herbal traditions around the world are the focus for this lesson. African, Greco-Arabic, and Pacific traditions and even the World Health Organization’s views on traditional herbal practices are all included. This lesson also sensitively addresses the concepts of colonialism and how it has impacted herbalism around the world. The responsibilities and ethical concerns of modern herbalists as we move forward are another important topic in this lesson. For Lesson 8, you will jump back to North America. This lesson examines how herbalism and the rise of modern medicine interfaced during the 1700s and 1800s. The colonial period of the United States was a complex time for politics and paradigms in many facets of life, and herbalism was no different. Pressures from the emerging medical field had ramifications on medicinal plant use all the way through the 1900s and beyond. This lesson goes on to explore how modern medicine is turning full circle to explore medicinal plants once again. Learning the history of herbalism can give you deep insights as you further your herbal studies. From ancient times to modern ethnobotany, there’s a lot to take in when it comes to herbal history. This Unit will leave you eager for more and leaves you with lots of resources for further reading. 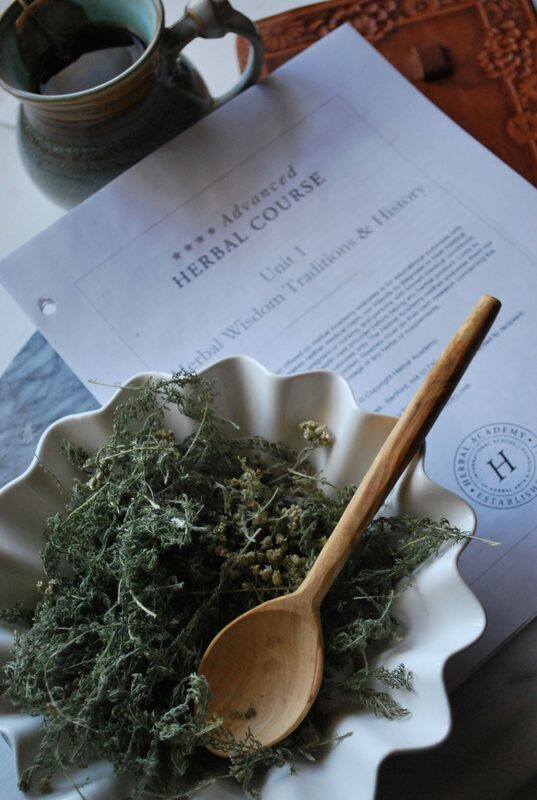 Ready to immerse yourself in the history of herbalism with the Advanced Herbal Course? Stop by the Herbal Academy’s website for more information. 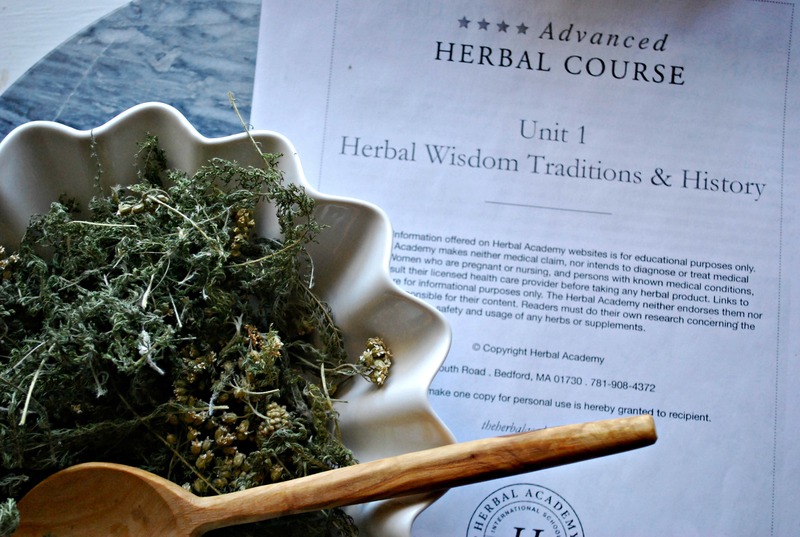 Learn more about the Advanced Herbal Course and discover how to enroll on the Course page. I have been part of the Herbal Academy’s writing team in the past, and currently am an affiliate for their programs. This means that I earn a commission when you enroll (at no extra cost to you). I choose to promote their courses because I’m truly impressed with what they have accomplished with this educational resource!